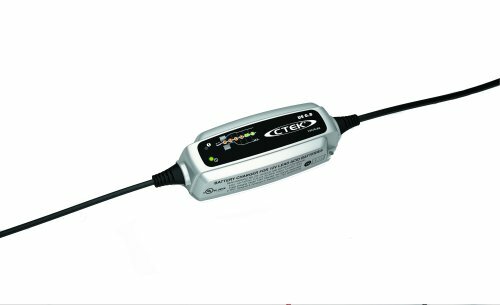 The CTEK US 0.8 battery charger is tailor made for small utility and recreational vehicles. 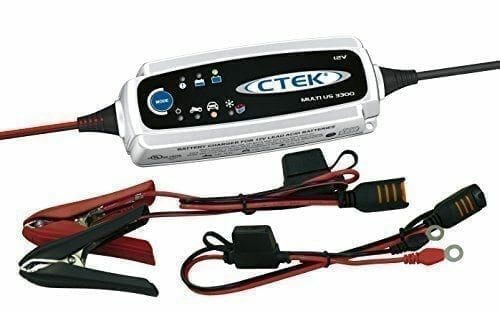 It is the smallest 12 Volt charger in the CTEK program. 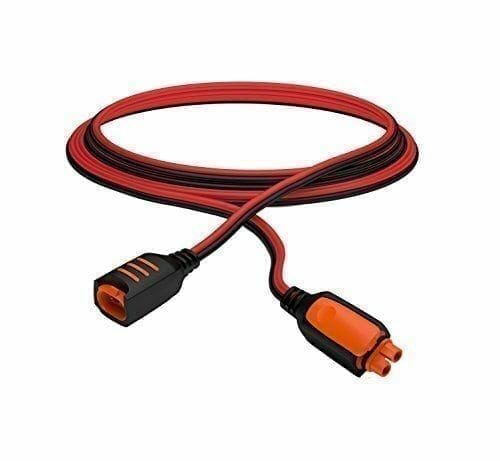 The charger is a compact and fully automatic 6-step charger for 12 Volt lead-acid batteries from 1.2 – 32 Ah. 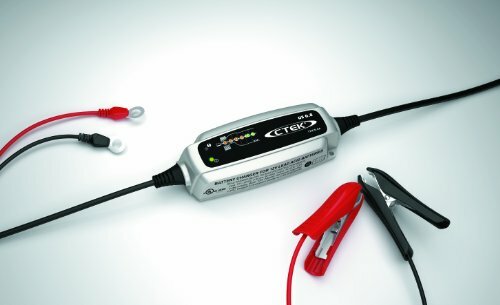 The state of the art technology is perfect for charging batteries in motorcycles, jet skis, ATVs and lawnmowers. A patented maintenance charging cycle is suitable for normal sized car batteries up to 100 Ah. The charger is splash, dust and water resistant so that the solution can be taken to the problem even if it rains or snows. The US 0.8 chargers de-sulfate the lead plates by dissolving the large lead sulfate crystals, the battery regains partial or original capacity after this process. It is a non-sparking, short-circuit proof, reverse polarity protected unit designed for untroubled usage and has built in overcharging protection. With the optional Comfort Indicator Eyelet and Pigtail you can outfit all of your battery needs with quick connect and charge leads keeping you out of the battery compartments and on your way to have fun. Included with the US 0.8 is the charging unit, a Comfort Connect clamp, a Comfort Connect M6 eyelet and a storage bag. 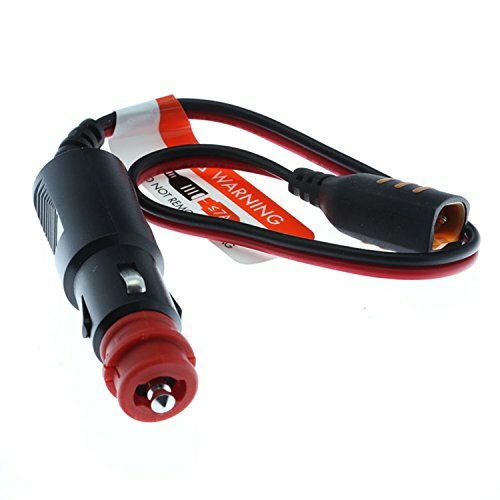 There are many other accessories available to be used with the US 0.8 charger.